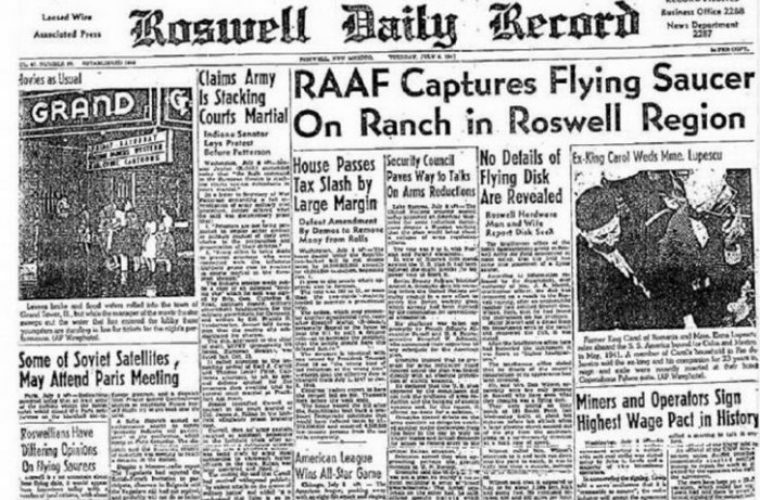 Mystery still surrounds the crash near Roswell, New Mexico in 1947, many still believe it was a UFO from space. Geologist Frank Kimbler has discovered what he believes could be pieces of debris from the crash site. 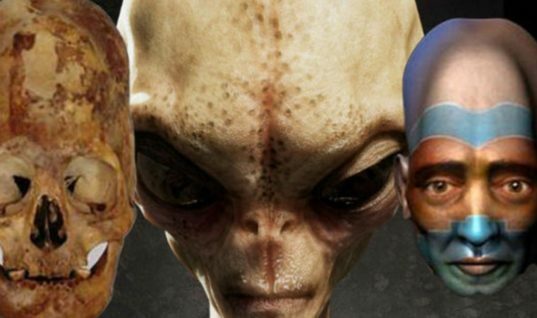 There are few events in UFO lore as hotly debated as the Roswell incident, a case that has been covered in countless books, documentaries, TV shows and movies over the last 70 years. 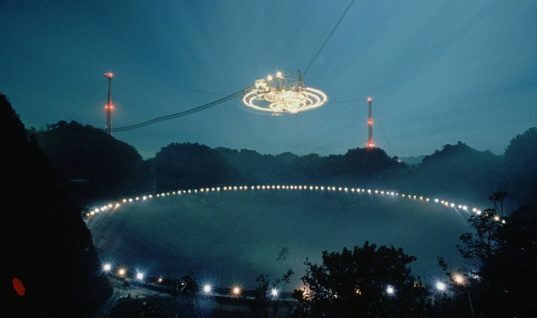 One man who has spent a great deal of time investigating what happened is Frank Kimbler, a geologist who has visited the scene of the incident to the northwest of Roswell several times. Using a metal detector, he has managed to find a number of unidentified metal fragments – most around the size of a fingernail – scattered around the general vicinity of the crash site. 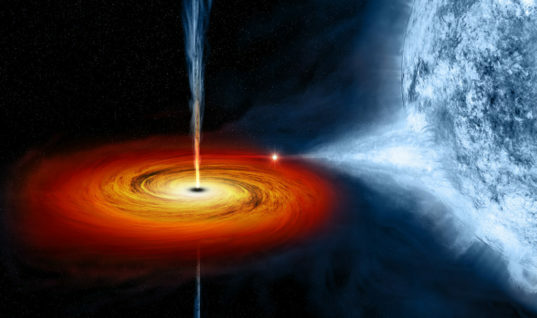 “Some of the material that I found out there has been tested and it has anomalies that suggest that it might be of extraterrestrial origin,” he said. 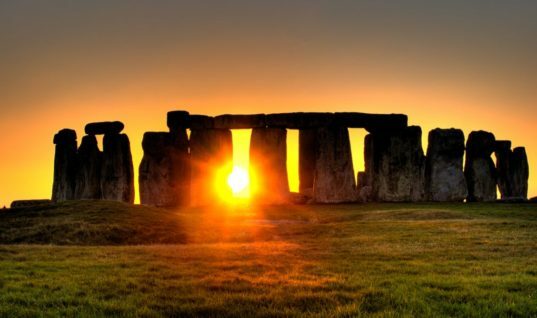 Whether or not the material actually is from a crashed UFO however remains unclear. A full talk by Kimbler discussing physical evidence from the Roswell Incident can be viewed below. 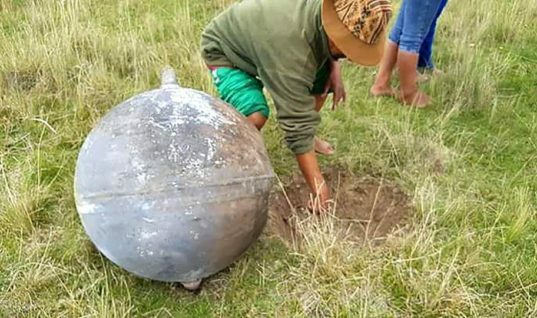 OUT OF THIS WORLD Giant balls of metal fall from the sky in towns across the globe leaving locals baffled… so what on earth are they? 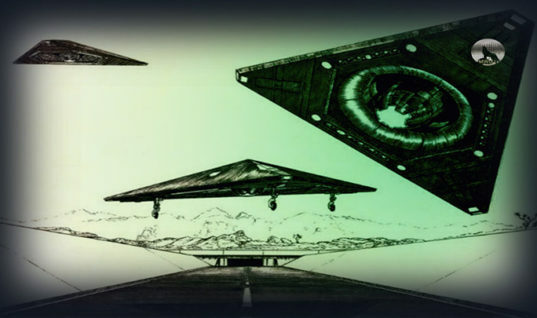 TR3B Astra Is UFO Technology And Derived By Aliens?